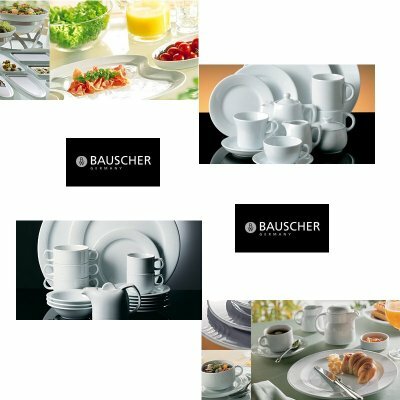 Bauscher - World market leader in professional porcelain. Made in Germany. With 18 shapes, 8000 patterns and a white product assorment of well over 2000 articles. 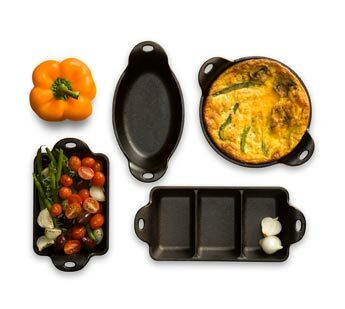 Four Stylish foundry seasoned cast iron tableware minis will enhance any cookware offering. 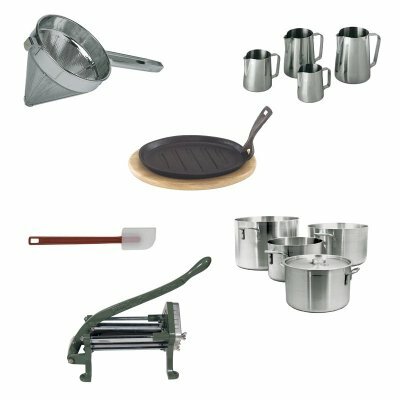 Like all Lodge Cast Iron cookware, Tableware is versatile— perfect for hot or cold appetizers, desserts, sauces, or specialty entrees! Founded in 1966, we have earned a reputation for quality items at the lowest prices. Our client base spans family generations throughout New England. This includes major restaurants and hotels along with the local culinary schools. We also service some of the finest bed and breakfasts in our surrounding states. We have been supplying restaurants and caterers for over 49 years. Anything from the chef with a new dessert needing a unique plate, to out fitting an entire 250 seat establishment. We can help !! We stock thousands of items with a huge inventory ! Whether it is a new dish idea or an entertainment need, we have you covered. Glassware, Dinnerware, Disposable Paper Goods and trays, much much more. Hundreds of the small wares you truly need IN STOCK. 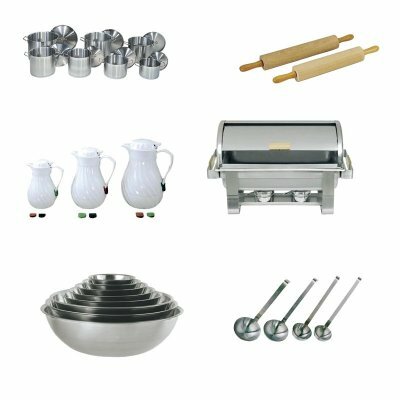 Ladles, tongs, skimmers, plating spoons. Aluminum Stock Pots from 16qt to 140qt IN STOCK. And if we dont have it, we will find it and get it for you. BUY LOCAL. WE ARE A FAMILY BUSINESS DEDICATED TO SERVING YOU. 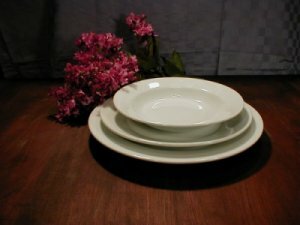 We also import our own line of Restaurants grade vitrified super white porcelain. With well over 100 different shapes in stock, we can supply you cash and carry service. Our warehouse has over 60,000 pieces in stock! We buy directly from the factory saving you 50-70% on comparable products. Item for Item, No one can beat our pricing. 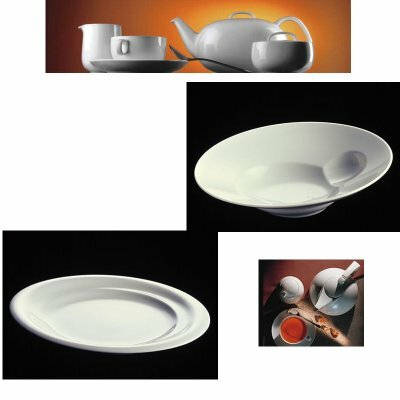 Round wide rim, Coupe Shape, Square, Rectangle with countless accessories. Sauce dishes, tea pots, ramekins, and bakers. Click Here to view images of our line.